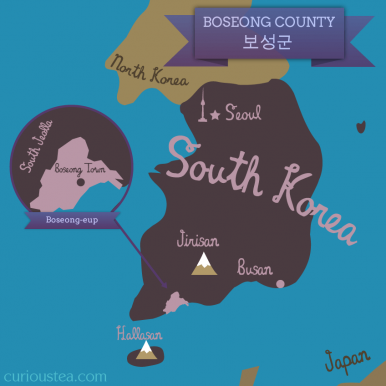 Boseong Daejak Hongcha is an early summer black tea from a fully organic plantation run by the Choi family in Boseong County. 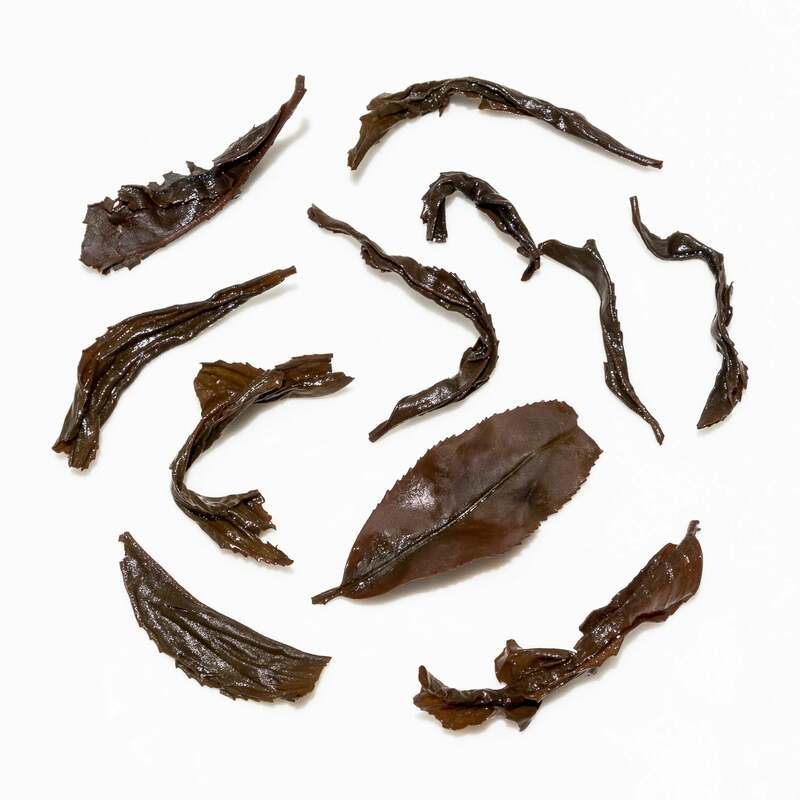 The large twisted leaves produce an amber liquor. 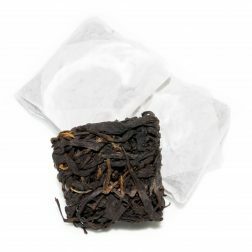 The mellow and clean taste is stony, spicy and malty with tangy notes of dried fruits. Boseong Daejak Hongcha (보성군 대작 홍차) is an organic black tea from the Choi family plantation located in the famous Boseong County of South Jeolla Province. 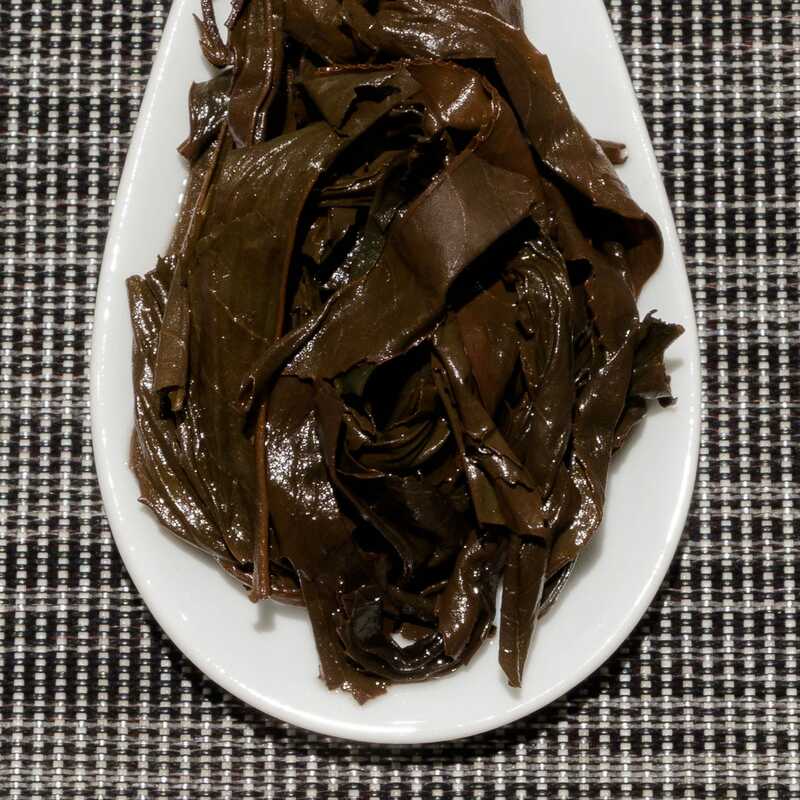 The early summer Daejak (대작) grade is plucked in late May and early June and is generally considered to be the last flush. 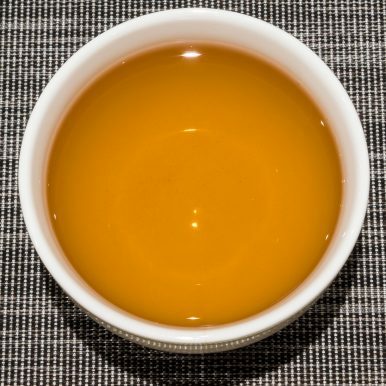 The name Daejak Hongcha refers both to the flush of this tea and the fact that it is a black tea. 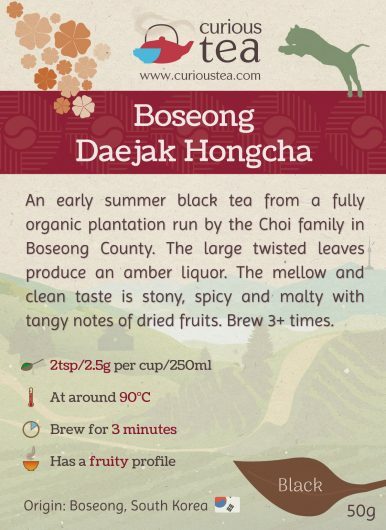 This tea has full organic certification, was picked in 2017 and is sourced by us directly from the Choi family. This Boseong Daejak Hongcha is a black tea that has medium-sized black twisted and curled leaves with a lightly stony and malty aroma. 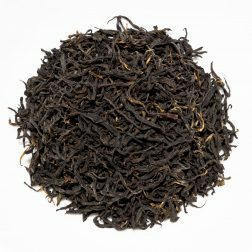 The liquor has a dark amber colour with a light scent of caramel and malt. 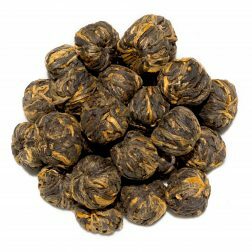 The complex character has a medium body with no astringency or dryness. The profile is balanced, with stony and malty notes of tangy dried fruits. 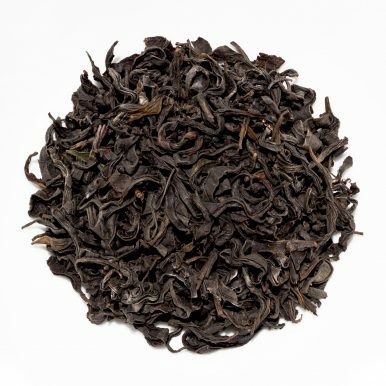 There is a clean spicy aftertaste on top notes that is rather invigorating. 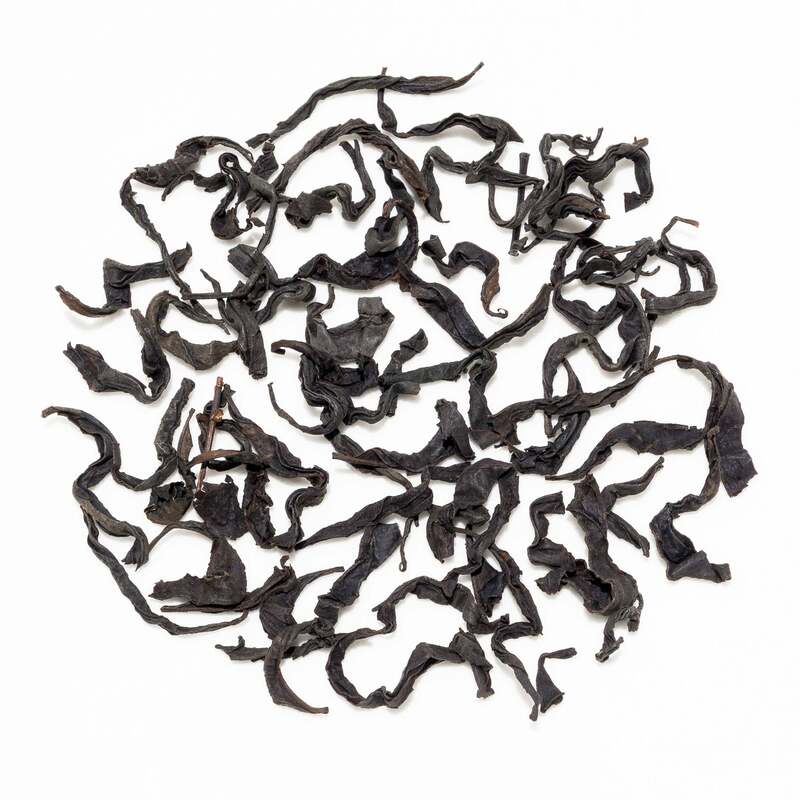 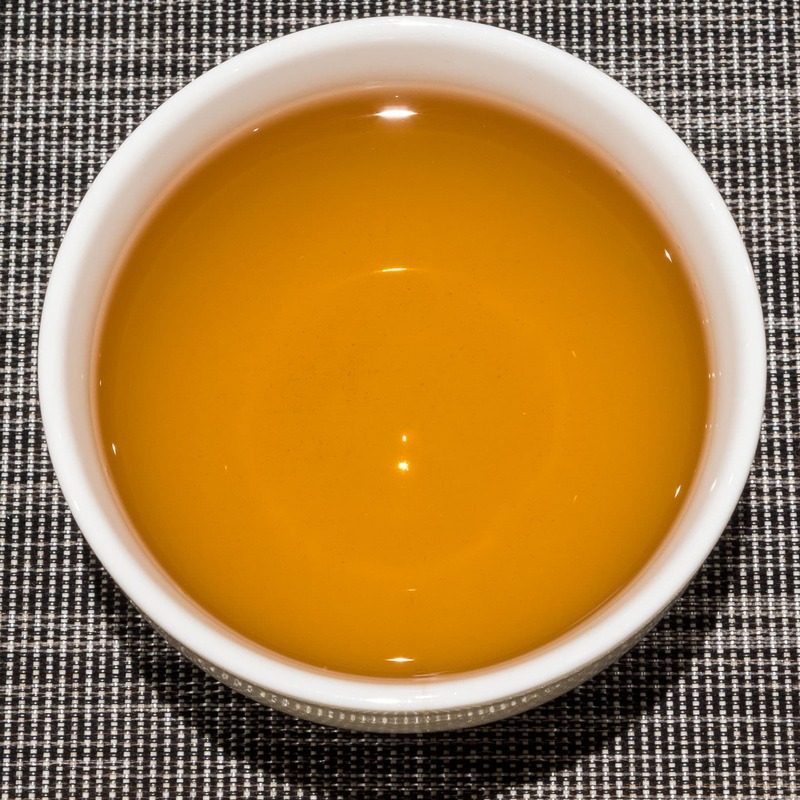 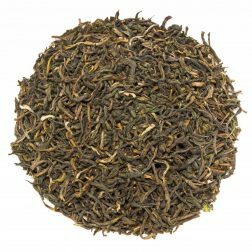 Overall this Daejak Hongcha is a rather satisfying tea that exhibits a level of complexity while still retaining a clean and easily appreciable classic black tea profile. 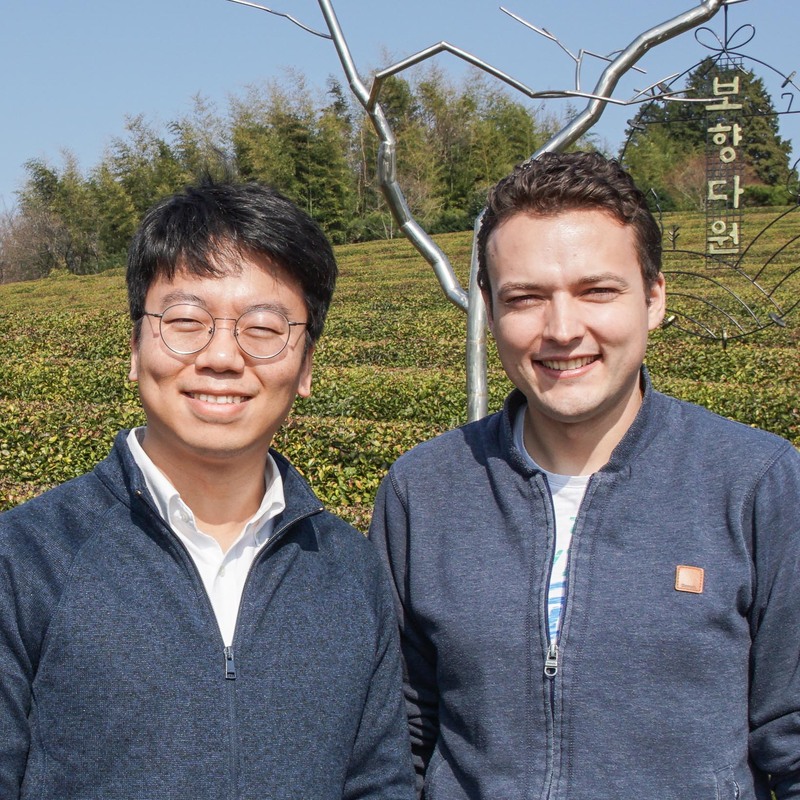 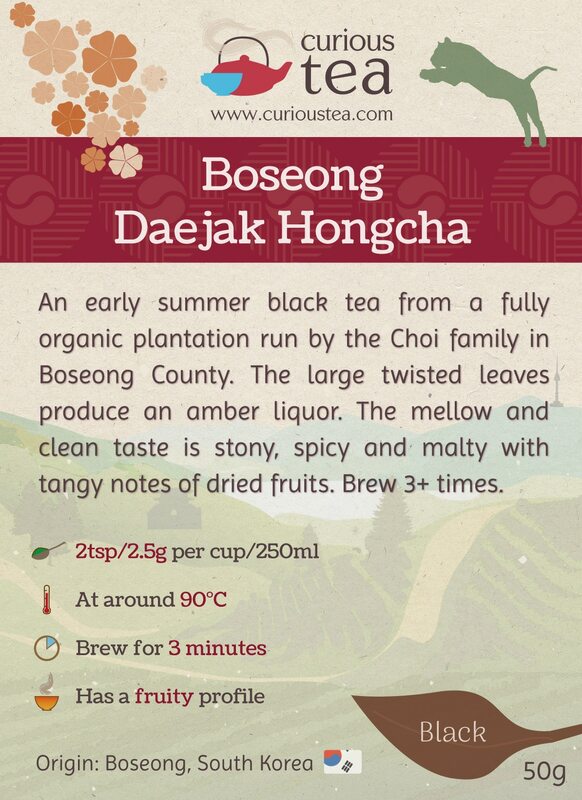 Boseong Daejak Hongcha Black tea was first featured in our April 2018 Curious Tea Subscription Boxes.